The BakeryBits gift voucher cannot be redeemed via telephone/mail-order. If the BakeryBits gift voucher is not used with 24 months of the issue date, it will automatically expire at the end of that period. It may then be reactivated on request. When you use the BakeryBits voucher, the amount of your purchase will be deducted from the balance on the voucher. Change will not be given. You may obtain information about the remaining balance on the voucher through the BakeryBits website My Account section. The BakeryBits voucher cannot be redeemed or exchanged for cash. Refunds will not be given for the purchase of a BakeryBits voucher. The BakeryBits voucher is like cash. Lost, stolen or damaged cards cannot be replaced. 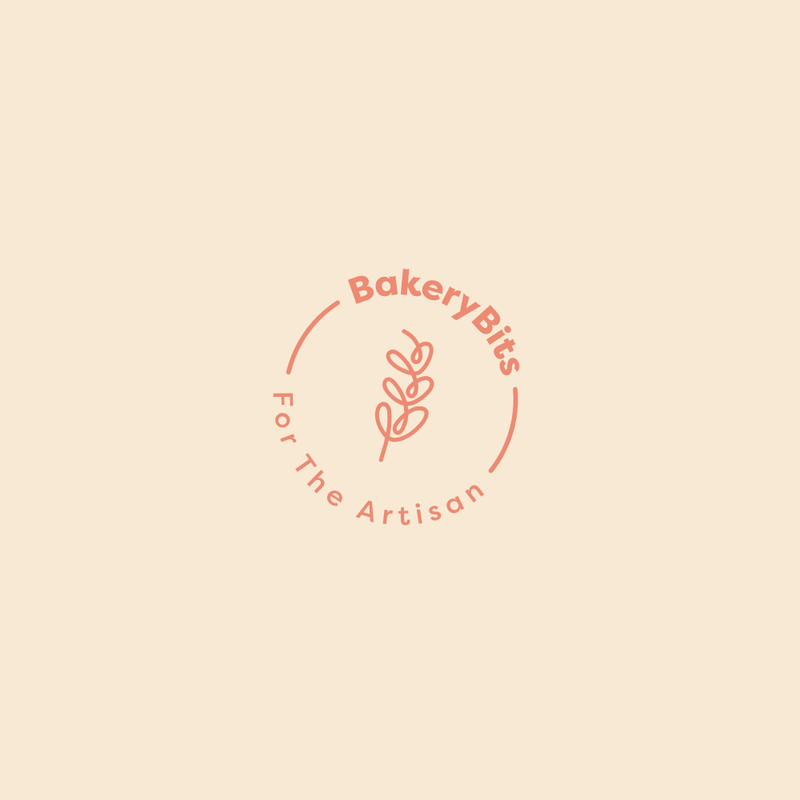 All refunds of goods or services purchased with a BakeryBits voucher will be made in accordance with BakeryBits's Refund Policy. This does not affect your statutory rights. BakeryBits reserves the right to amend these Terms & Conditions from time to time, where we consider it reasonable and necessary to do so. The current conditions will be available at all times at BakeryBits.co.uk . Issued by BakeryBits Ltd, Registration England 07532849. Registered office: Swatton Barn, Badbury, Swindon, SN4 0EU.